The 68th NBA All-Star game is just around the corner, and people are losing their mind already. The NBA All-star weekend 2019 will commence from 15th to 17th of February. This time the basket boom is coming to the state of North Carolina in Spectrum Centre Charlotte – the home of Charlotte Hornets. Since it’s about NBA All-Stars, many fans living across the world are eager to watch NBA All-Star Game 2019 live online. So, if the game is in your watch-list, we’ve got you covered. This guide will list down the possible ways to watch the NBA All-Star Game 2019 live online. How To Watch Live Stream of 2019 NBA All-Star Game? TNT is the official broadcaster of NBA 2019 All-Star game, and it has its channels for NBA fans in the US. Sadly, a free preview lasts only 10 minutes, and then you have to sign in with a cable subscription to watch the rest of the live stream. You can watch the live stream of NBA All-Star game on the following official streaming channels. 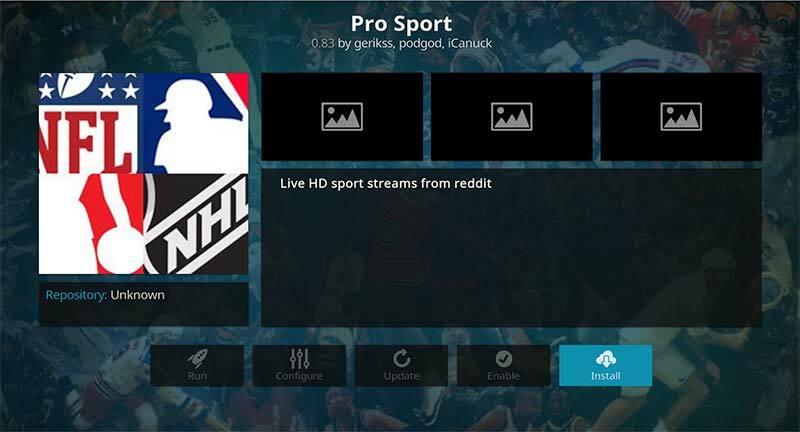 Since these channels and platforms are geo-restricted, NBA fans from around the world are unable to watch their favorite sport. In case you are an expat or a non-US citizen, then what can you do to watch the action-packed game? 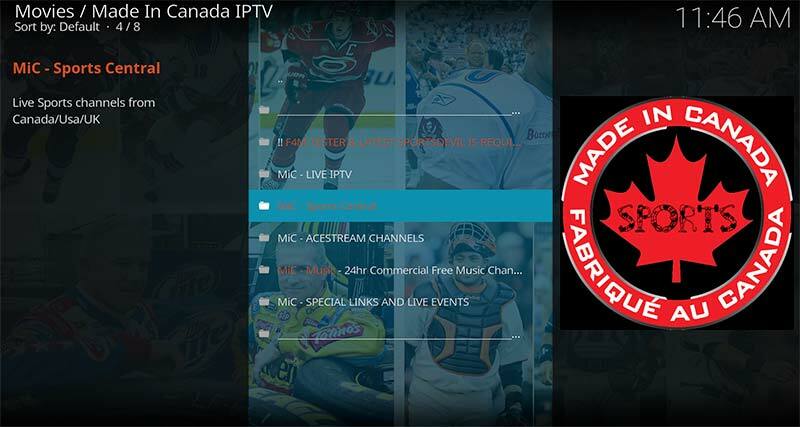 If you are facing any difficulty watching your favorite sport on TNT, then you can use a VPN and unblock it. 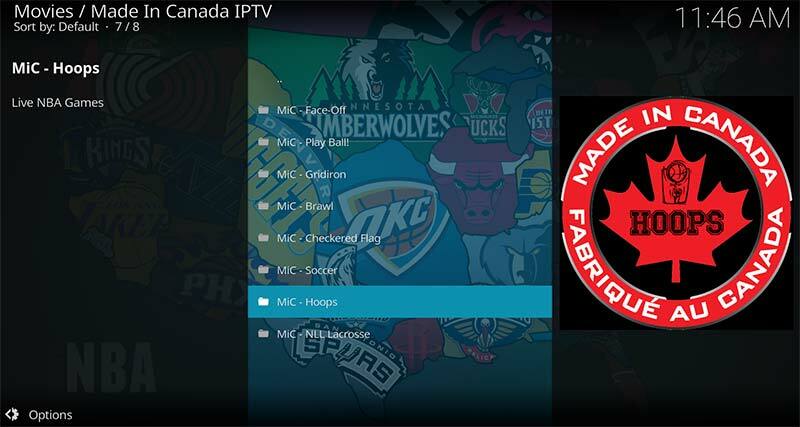 Remember, a VPN will only allow you to bypass regional restrictions; you will need a valid cable subscription to watch NBA All-Star game. To make your job easy, we have evaluated a couple of VPN providers who claim to be the industry fastest VPN services. Well, not all, but some of them meet the expectations. 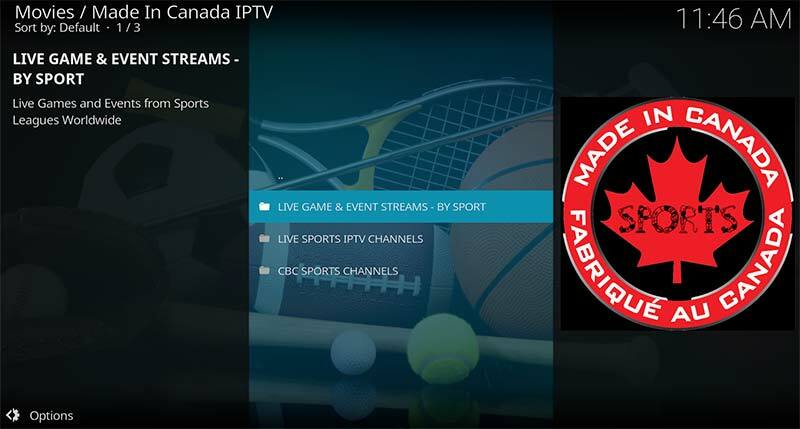 Here’s the list of the best 5 VPN services for sports streaming. Signup for a VPN service provider from the list provided above. 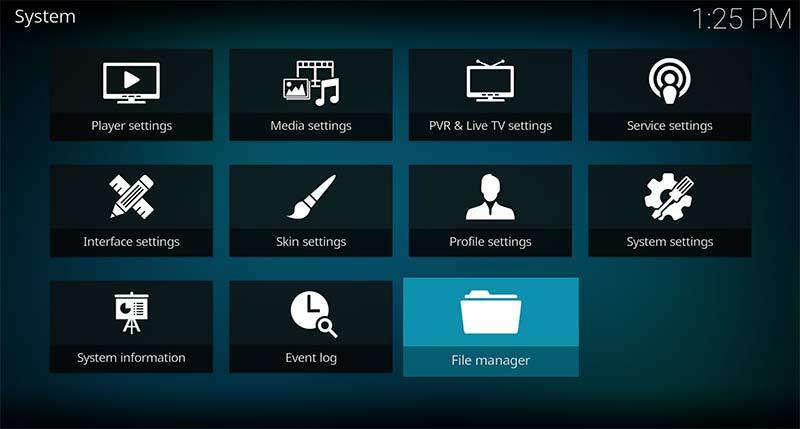 Download and install the VPN application. 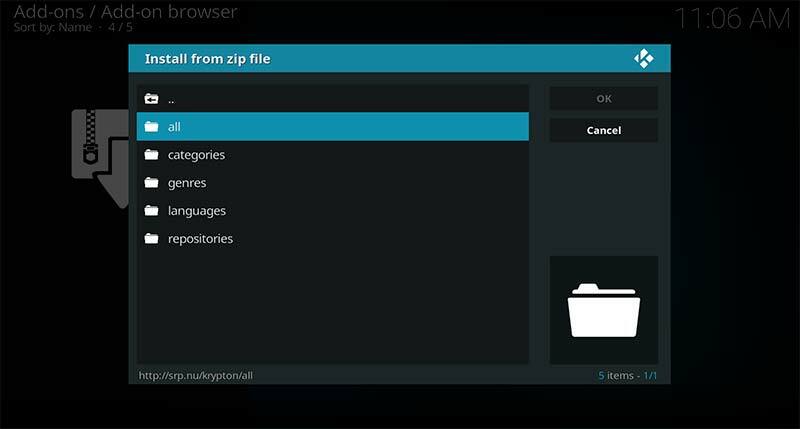 Connect to a US server to bypass geo-restrictions. 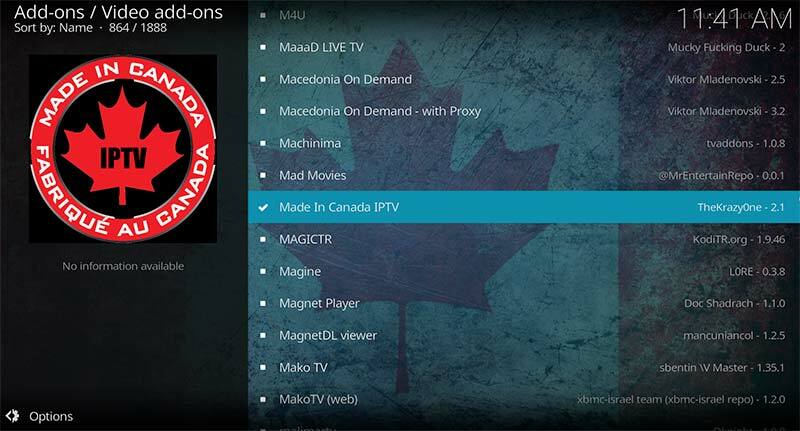 Since now that you have an American IP address, launch the selected channel. Hurray! 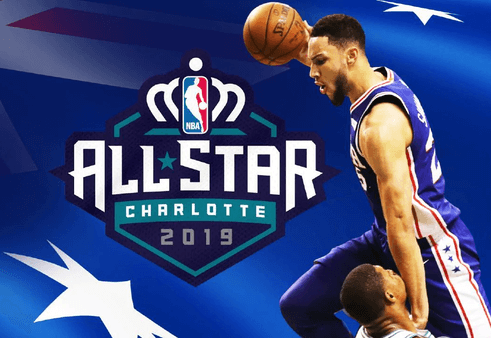 Enjoy NBA All-Star Game 2019 live streaming. 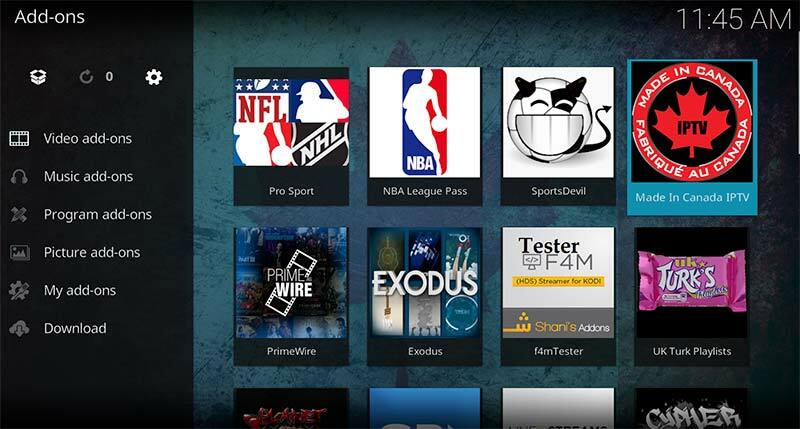 Watch NBA All-Star Game on Kodi for Free? 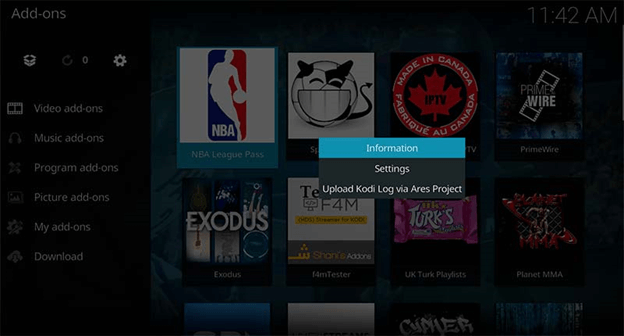 It is a common concern to watch NBA stream online for free and surprisingly it’s possible with Kodi. 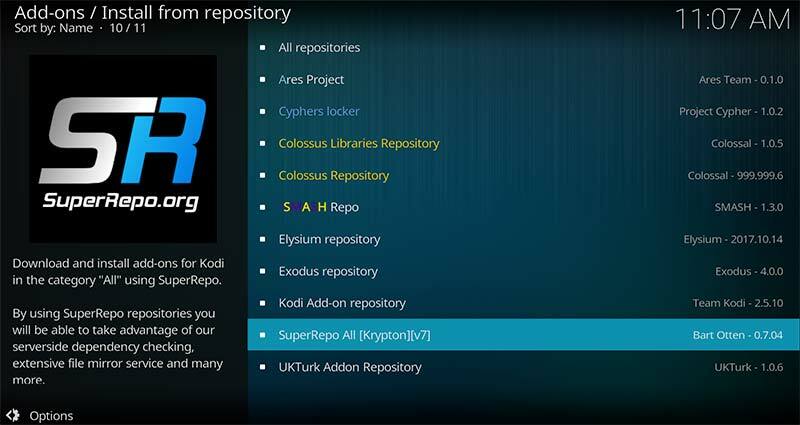 If you have Kodi installed, then add Superrepo repository so that you can install video add-ons and watch streams of NBA games. 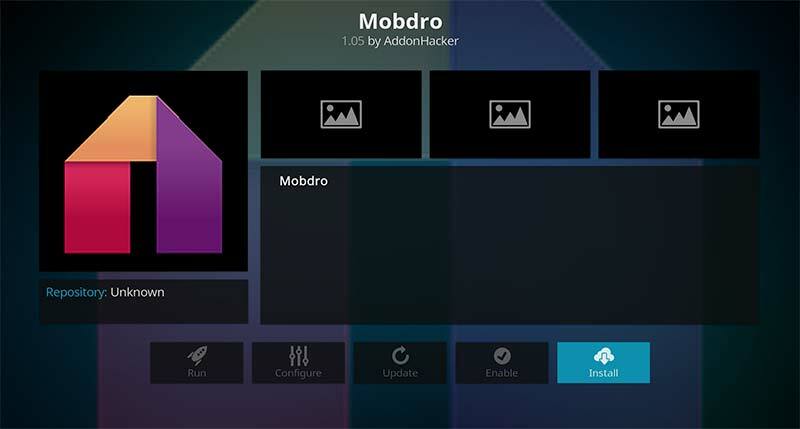 1- Open Kodi and click on the ‘Wheel’ icon at the top of the screen. 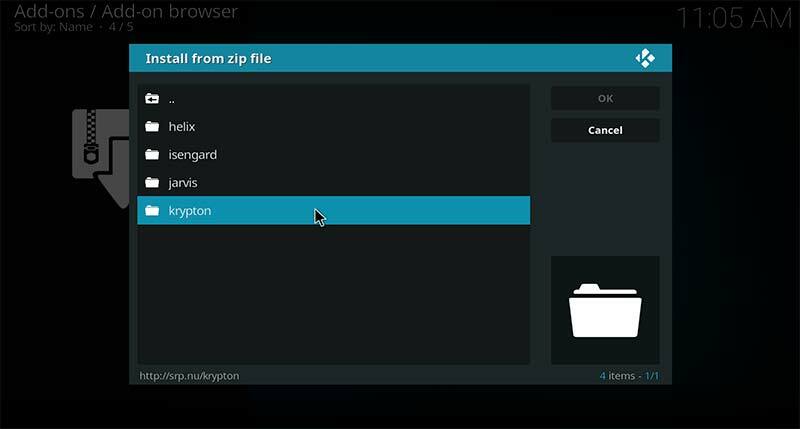 2- Select file manager and click ‘Add Source’. 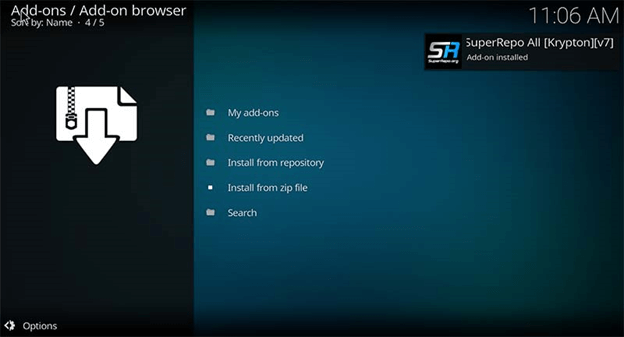 3- Now enter the path for Superrepo and click OK.
Now, it’s time to add 3rd party add-ons, don’t worry we have it covered. 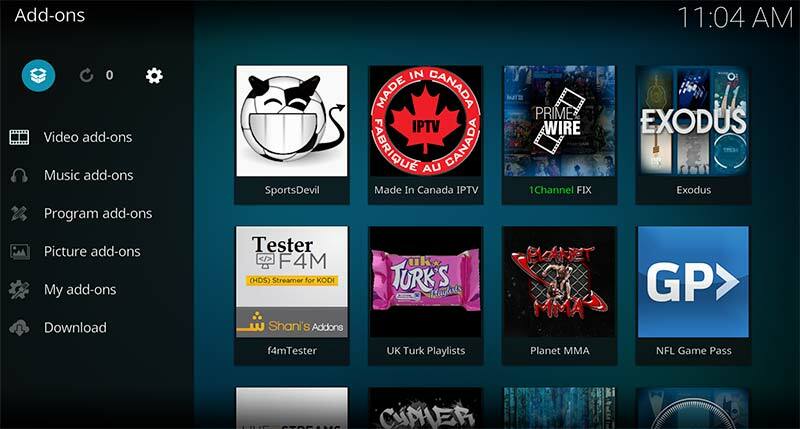 4- Go to the Kodi Home Screen and click on Add-Ons. 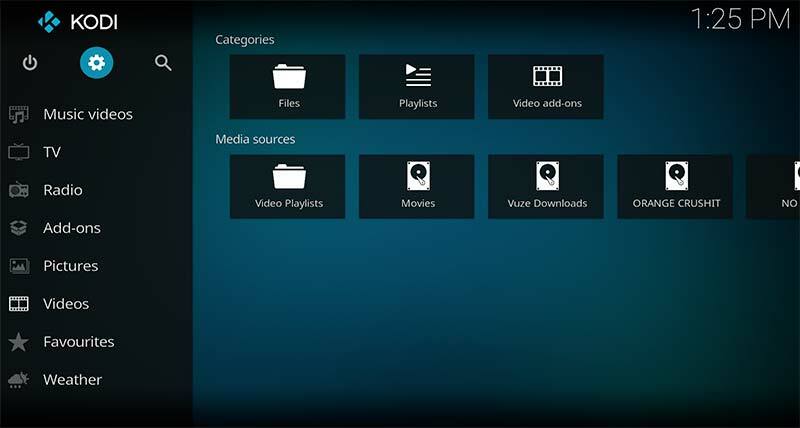 5- Then click the open-Box icon on the very top of the screen. 8- Choose the folder depending on which version you have. 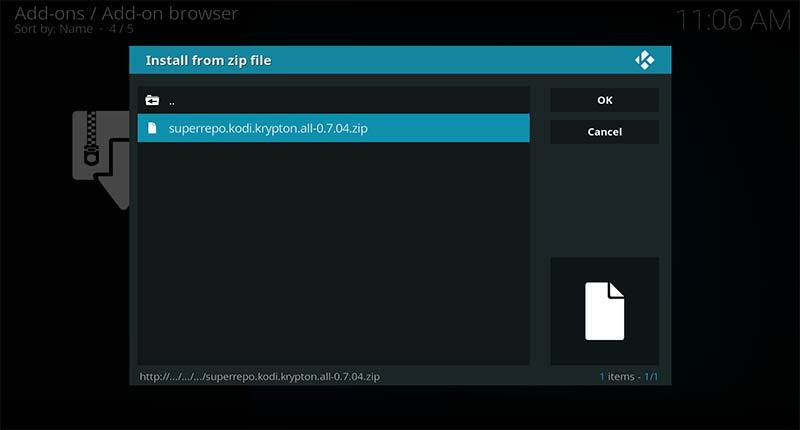 10- Select superego.kodi.krypton.all-#.#.##.zip and click OK.
Let Superrepo install and wait for its notification in the upper right corner. 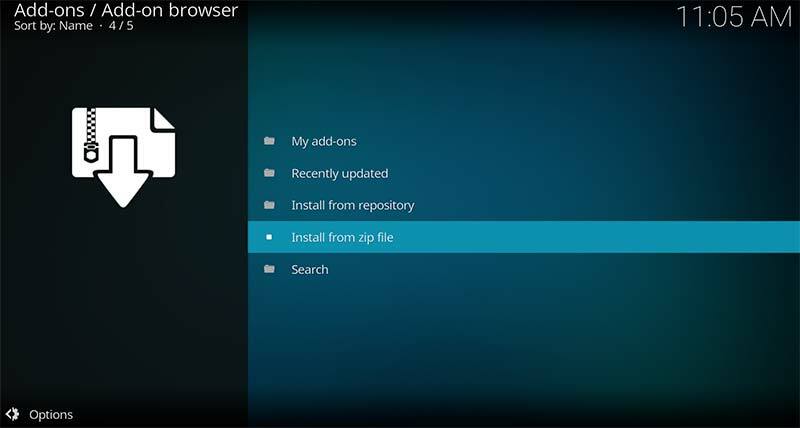 11- Click install from repository. 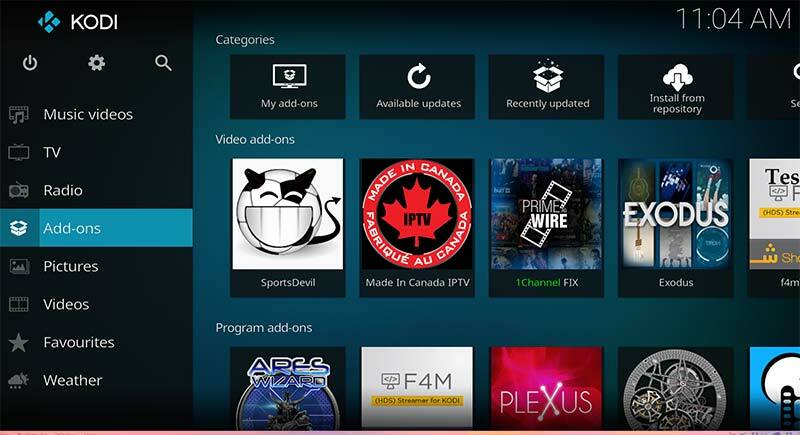 There are many video add-ons; here is the best add-on to watch sports on Kodi. 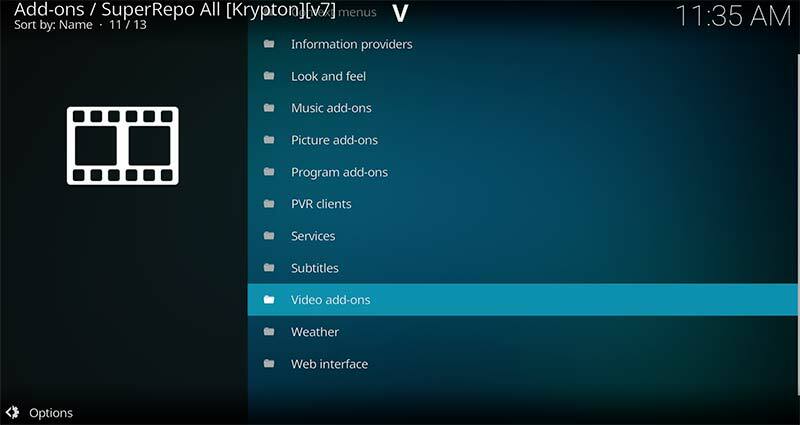 Once these add-ons are installed, return to video add-ons section of Kodi. 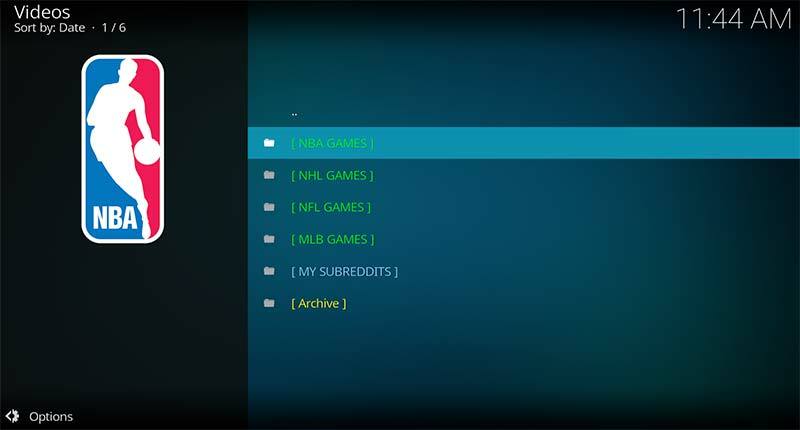 Choose NBA and next screen you will see will the schedule for every NBA game to be played that day. Click on the link and enjoy live streaming. 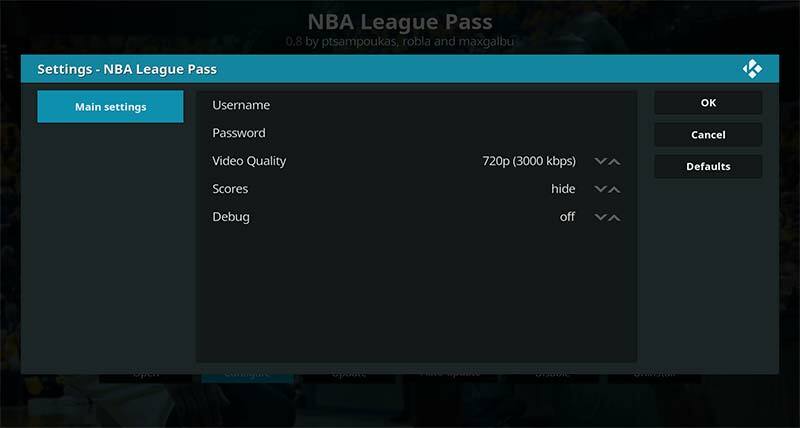 To stream games on Kodi with NBA League Pass all you need to do is to sign up for a subscription on the NBA League pass official website and enter your credentials in the add-on settings by right-clicking NBA League pass and selecting Information. 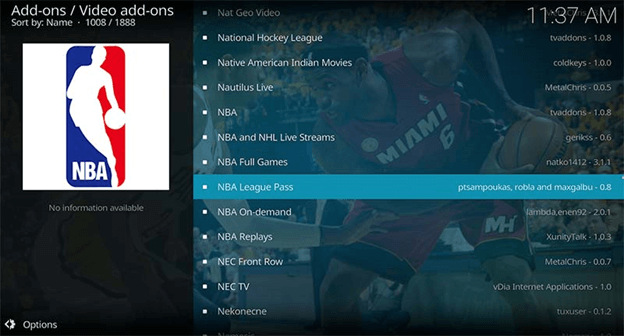 Enter your NBA league pass subscription information. According to TNT, the NBA All-Stars game 2018 peaked with an average of 8.2 Million Viewers. TNT’s social media channels also saw a significant increase; video views grew 37% collectively as compared to 2017. The All-Star game drew largest household audience since 2013. The team roster for 2019 NBA All-Star game was announced and left fans in awe. Milwaukee Buck’s Mike Budenholzer will coach team Giannis in NBA All-Star game 2019. Denver Nugget’s Michael Malone to coach team LeBron at 2019 NBA All-Star game. NBA All-Star 2019 will be a roller-coaster ride for viewers. The schedule is shared below to help you manage your tasks accordingly. Why All the Hype For NBA All-Star Game this Year? 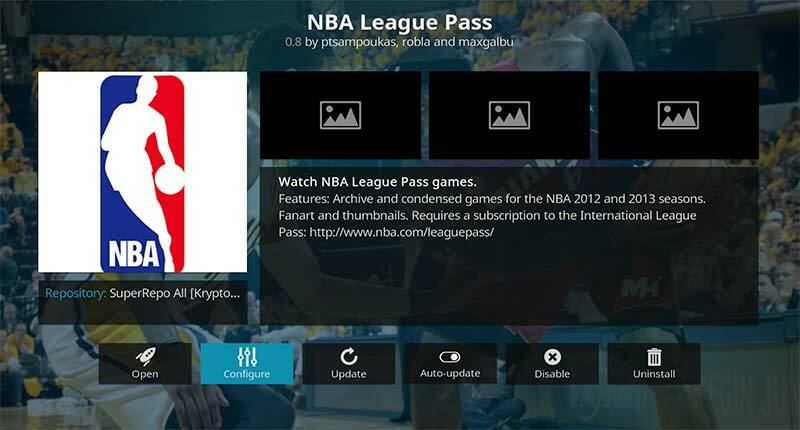 The NBA All-Star is not only about the clash of titans, but it also features different entertainment modules. There is going to be a Three-Point contest, a Taco Bell Skill contest and the most awaited Slam Dunk contest. Moreover, on 17th of February All-Stars will fight for the win, what is more, anticipating than seeing the legendary LeBron James (all-time highest point scorer) competing for the win against the best in the business. What else can you expect from us than supporting the legendary LeBron James’s team? It is going to be a tough win for the west conference, but we are sure they’ll clinch a victory eventually. 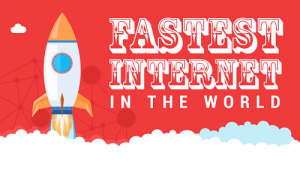 Who Has The Fastest And Slowest Internet in the World? 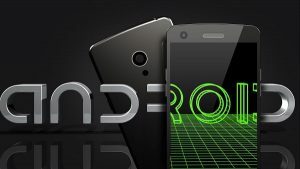 Why Best VPN for Android is the Need of the Hour?